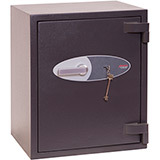 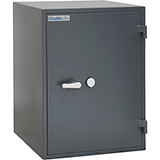 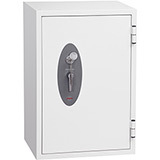 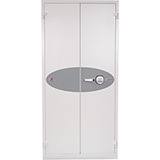 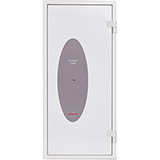 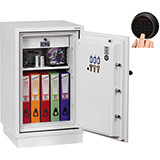 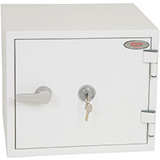 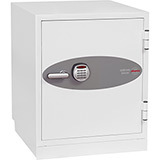 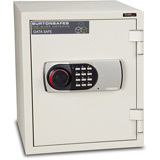 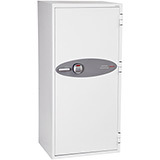 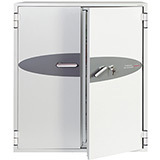 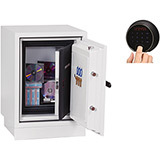 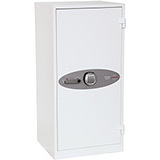 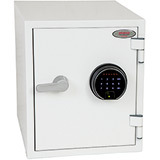 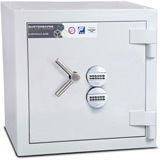 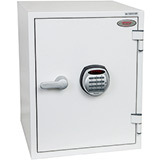 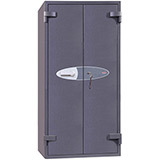 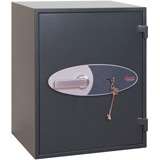 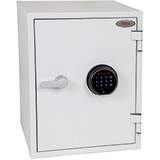 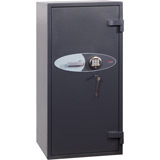 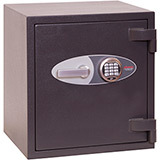 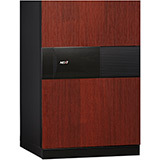 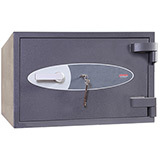 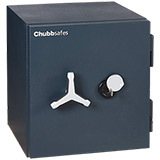 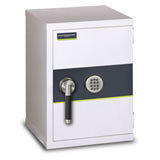 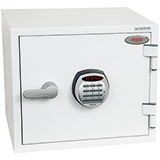 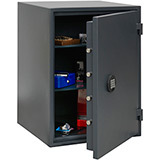 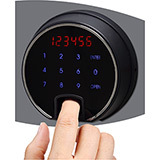 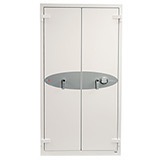 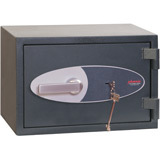 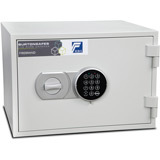 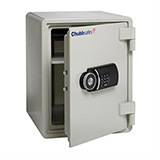 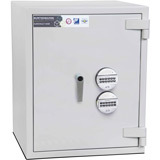 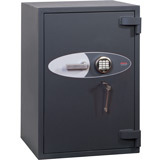 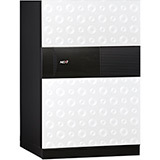 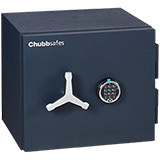 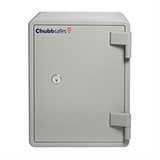 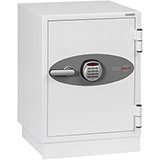 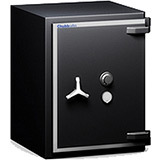 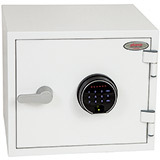 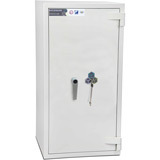 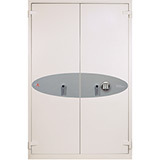 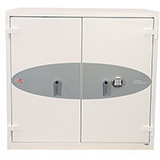 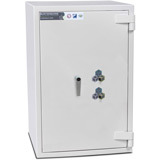 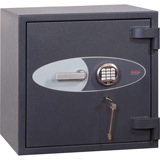 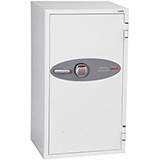 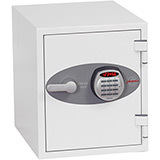 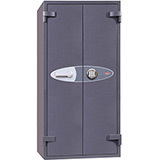 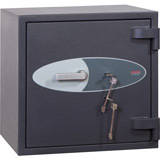 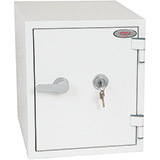 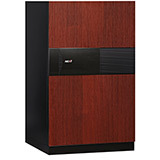 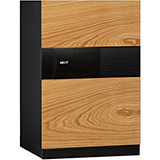 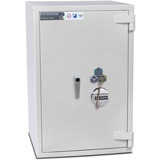 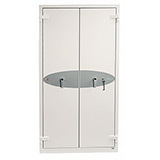 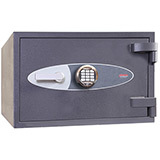 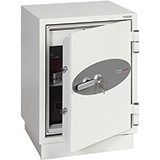 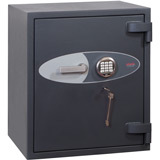 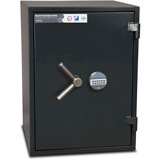 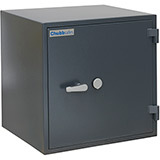 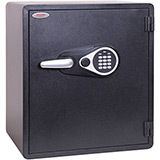 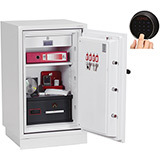 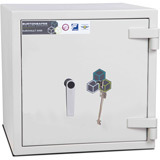 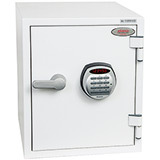 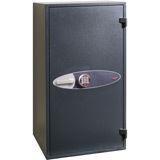 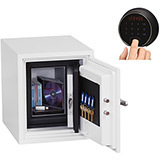 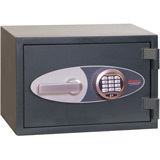 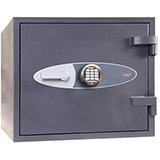 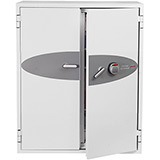 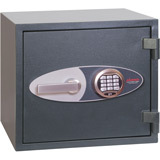 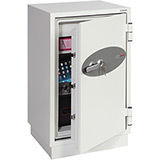 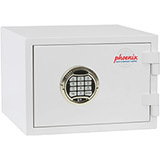 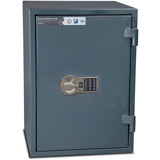 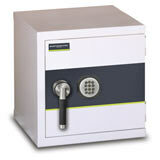 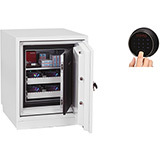 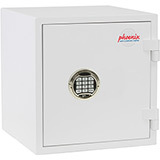 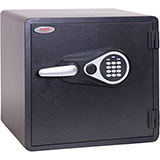 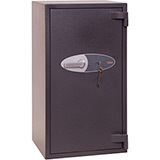 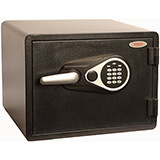 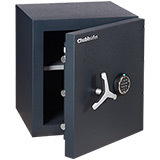 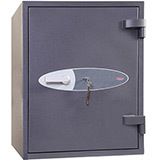 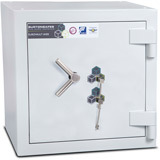 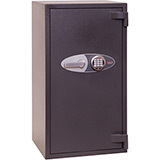 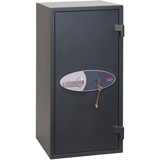 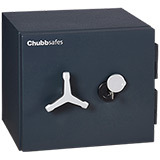 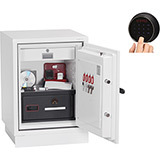 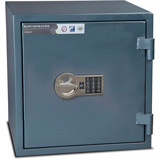 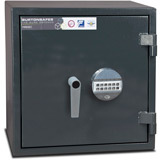 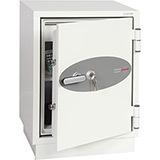 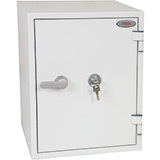 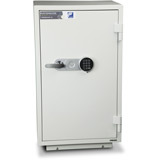 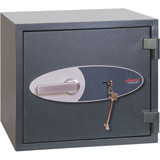 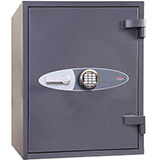 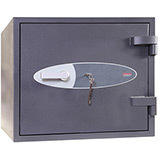 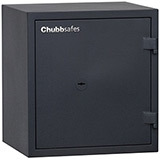 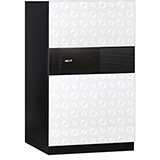 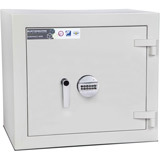 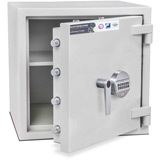 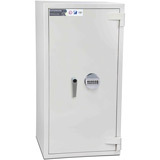 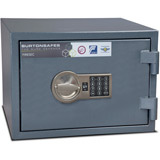 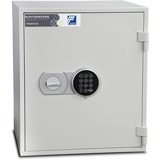 Here is a selection of Fire Safes for Paper to choose from. 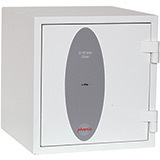 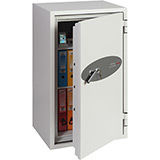 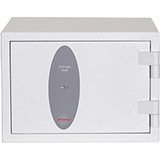 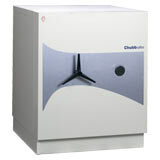 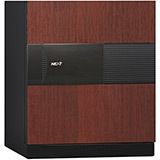 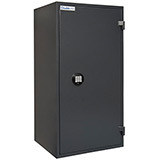 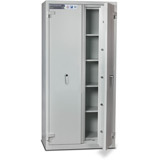 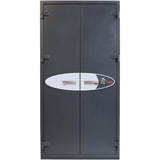 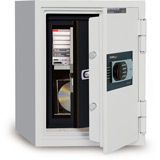 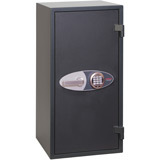 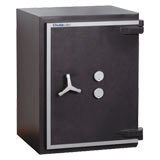 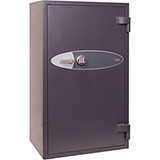 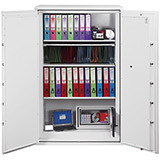 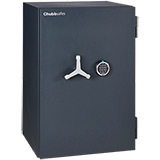 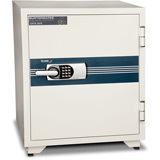 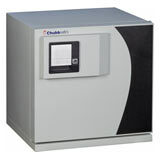 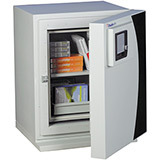 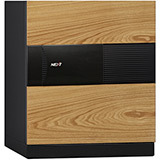 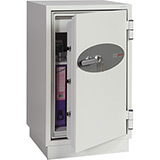 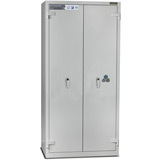 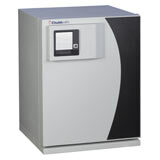 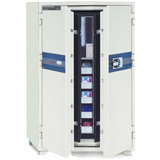 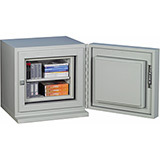 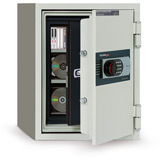 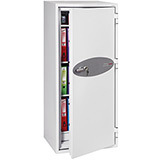 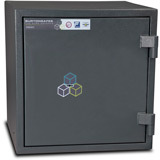 These safes offer protection for paper documents from fire for between 30 to 120 minutes (depending on the model). 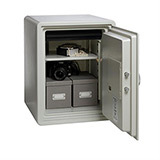 Could you afford to lose all of your important legal contracts, passports and accounts paperwork? 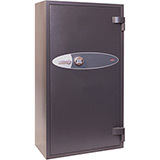 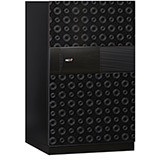 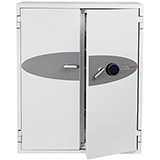 If the answer is no then you need a fire resistant safe. 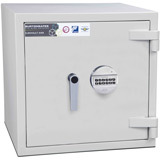 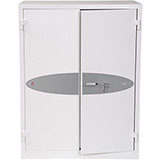 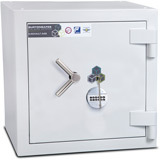 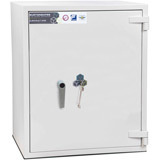 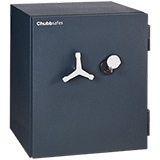 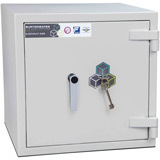 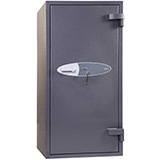 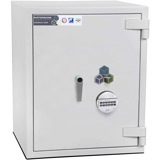 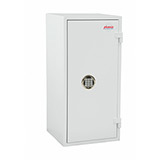 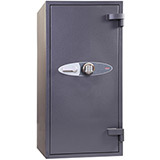 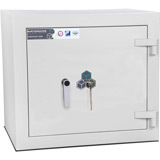 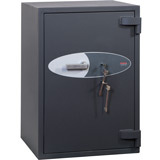 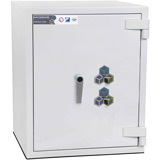 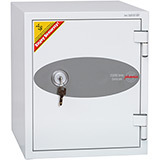 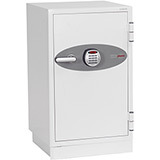 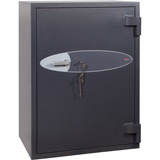 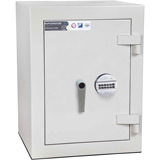 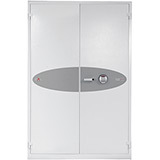 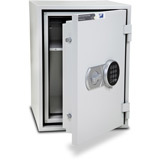 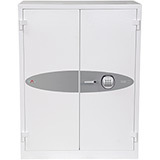 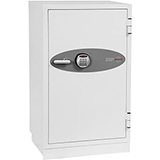 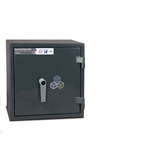 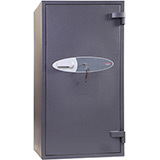 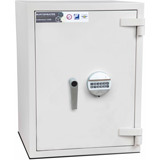 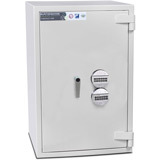 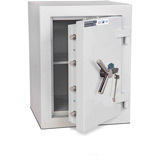 All Fire Safes For Paper come with free ground floor or kerbside delivery to the GB mainland (check each model individually for details) and are available in a range of sizes.